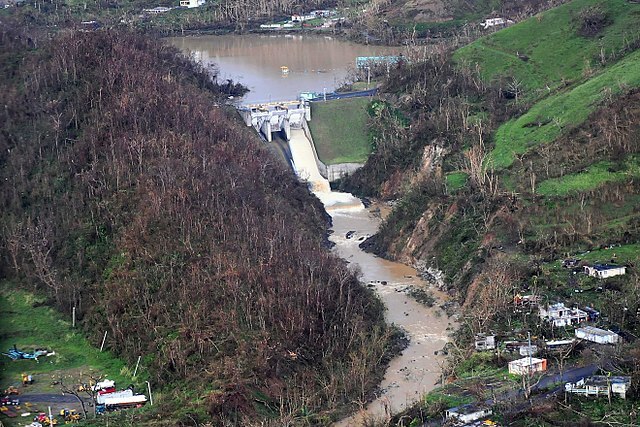 Puerto Rico (Sputnik) – Half of Puerto Rico is still without power, three months after Hurricane Maria unleashed its wrath on the island, making it the longest blackout in American history. A shortage of supplies is claimed to be at fault for the excruciatingly slow restoration the US island’s electrical grid. “The materials are arriving but at a really slow pace. Sadly, we are hardly working,” said a lineman. “In the meantime, we try to reuse whatever materials that can be found onsite which are rusty and unreliable,” according to the Daily Beast. The US Army Corps of Engineers is responsible for repairing the island’s electricity grid, but the organization claims it does not have the necessary supplies. “Puerto Rico is competing for supplies with Texas and Florida, whose electrical grids were similarly ravaged by hurricanes,” claimed Army Corps spokesman Luciano Riviera. “My people are the verge of a collapse,” said Javier Garcia, the mayor of Aguas Buenas, which has approximately 28,000 inhabitants. “We are simply forgotten,” Garcia said. “I don’t know who to trust anymore. Week after week, [Puerto Rico Electric Power Authority and the Army Corps] say that they will send brigades our way but they never show up. We have not seen a single brigade in the past 93 days,” Garcia stated. AIs Won’t Command Us to Obey. They Will Seduce Us.